Disclosure: I was invited to stay at the Hilton Sandestin Beach Golf Resort & Spa on a media trip but all opinion and photography is my own. 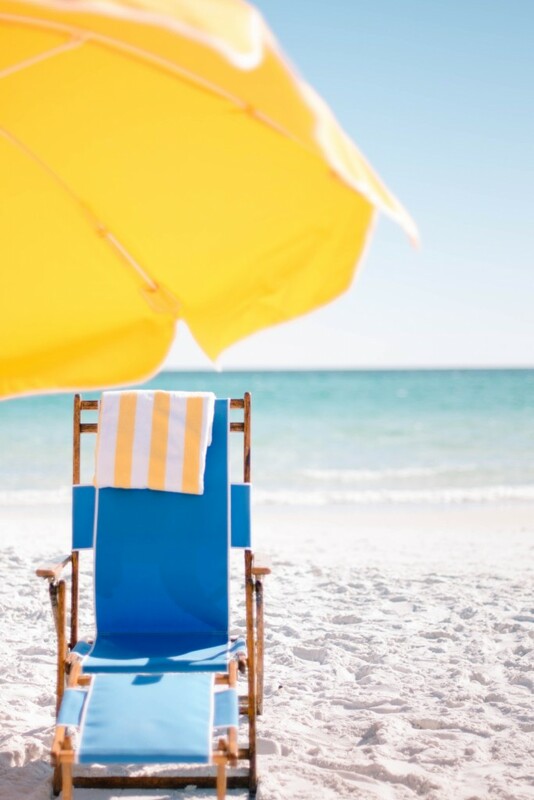 This past weekend I spent four days at the Hilton Sandestin Beach Golf Resort & Spa in Miramar Beach, Florida with six other amazing bloggers. I was beyond thankful to trade the cold and rainy weather of Atlanta for the white sand and crystal clear blue water of Florida’s Gulf Coast. Hilton Sandestin Beach has been recognized with the Forbes Travel Guide Star Rating and has been named one of the ‘Top 20 Florida Golf Resorts’. To say I was excited is a huge understatement. 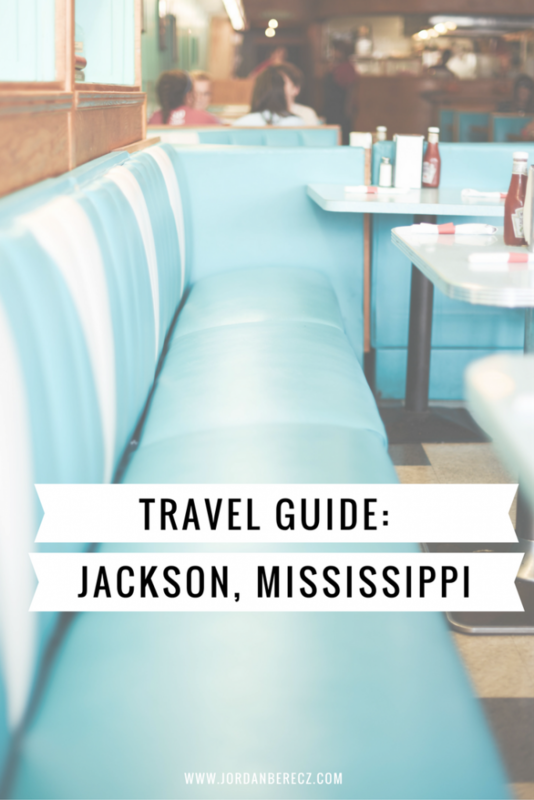 I had such a great time and I couldn’t wait to tell you more about it in case you are looking for a sunny vacation destination! I was able to go to Music Midtown last weekend with Bank of America to try out their cashless experience. I had the best time listening to some of my favorite singers perform live in one of my favorite places – Piedmont Park. 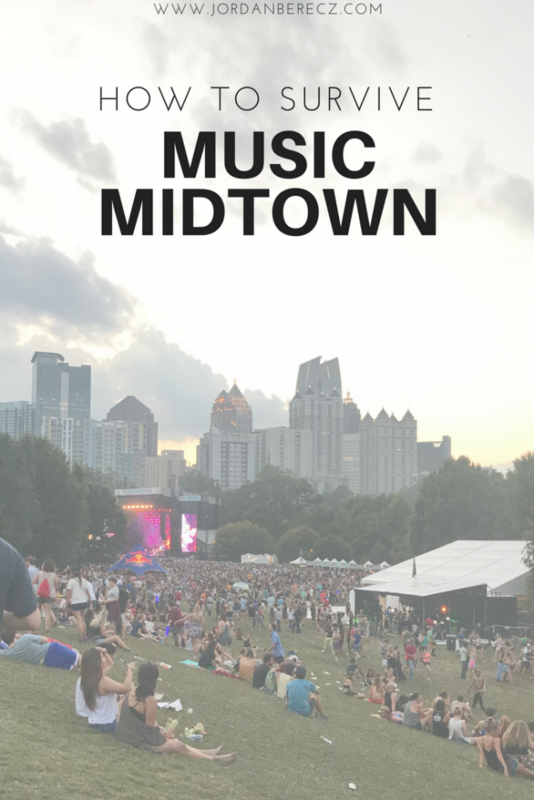 If you are planning on attending Music Midtown, here are some tips that will help you get the most out of your day!